As an equipment rental company, you have to register all your equipment carefully to keep a record of stock levels and the service and maintenance done on the equipment and to optimize utilization rates. But some equipment like scaffolding tubes or steel plates does not necessarily need to have a serial number. This is because you’re often handling a large number of pieces that are not unique, so there is no need to differentiate them with a serial number. These ‘bulk’ items may not be unique, but could be just as important for your business as your serialized equipment is. So, it’s vital to keep track of not only what you rent out, but also what you receive back and in what state. Steel plates or tubes, for example, may be dented or bent beyond repair. Sometimes tubes are shortened or cut in half to raise a scaffold on a construction site. But on return, you either cannot longer use these items or need to register them in a different item-length group. The trick here is to register the returned items in the correct group, while making sure the stock levels of the group they used to belong to stay at a level such that you don’t run into shortages. 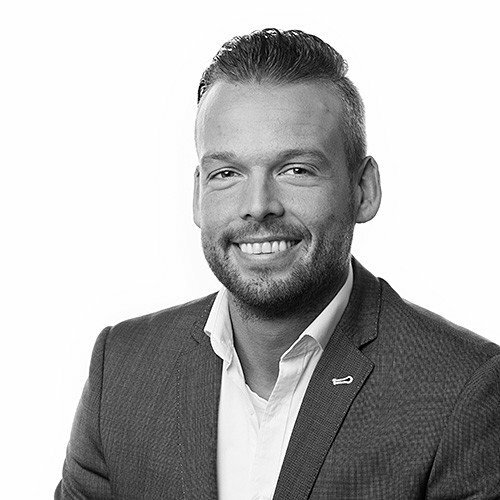 In other words, keeping your inventory up to date is key to running an optimal business process. Good quality – the stock becomes available again in your inventory. Damaged – generates a work order to repair the equipment. Surplus – raises the number of items in the inventory. These statuses will help you to manage your inventory and give you a good overview of how and why the equipment has been returned in those conditions. DynaRent anticipates those statuses and saves you a lot of work, time, and expenses. Besides the return process, which is crucial in rental equipment operations, there are numerous other aspects to equipment lifecycle management. Join our webinar on November 22nd about the how's and why's of (bulk) equipment return management. 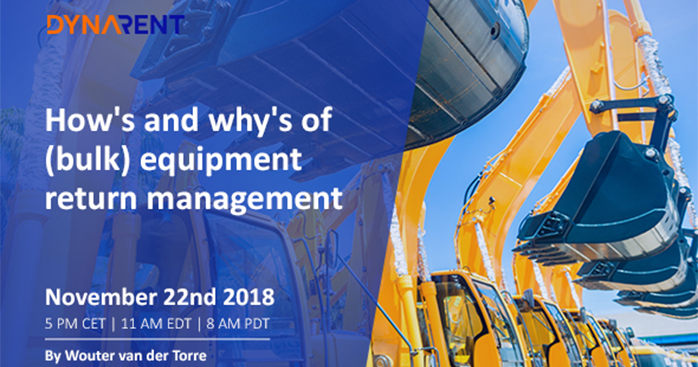 We will cover the returns aspect together with several other aspects of equipment lifecycle management during our webinar. Click here to register and find out how DynaRent can optimize your equipment return management.